What is a Social Venture? It is a for-profit company that has a social good as its main mission. Often, these companies focus on serving the bottom of the pyramid (BOP). What is the Bottom of the Pyramid? The “Pyramid” refers to shape of the distribution of the income levels in most countries or regions: Few high income people, more medium income people and many low income people. Most large companies are focused on meeting the needs of the top of the pyramid. The reason is simple; as the story goes, “that is where the money is”, i.e., that segment has high income and can therefore afford to pay prices that cover the costs and profit expectations of most industries and investors. Many social ventures are making breakthroughs by profitably serving the bottom of the pyramid. They are using creativity, local resources and, sometimes, technology to meet important needs of poor people in sustainable ways that do not require continuous streams of charitable or grant funding. What will happen at the August 23 event? The 2012 social ventures of the Santa Clara University program will present their plans to potential investors, partners, other interested parties. Differentiated by their efficient processes and humane, caring patient relations. 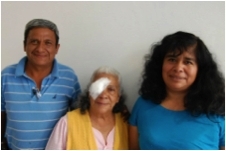 In just one year, salaUno has restored sight through 2000 cataract surgeries. And, as if that was not gratifying enough, its founders have been named the “Best Entrepreneurs of the Year” by Mexico’s top business magazine, “Expansion”. They are well on the way to proving their model of exceptional business and social impact. If you have technologies or processes that you think would help salaUno meet it’s objectives, please let me know. It is an honor and a constant lift to help such a company. I encourage you to learn about social venturing, find companies that are venturing in fields that interest you and find ways to help them. They are the new face of Affective Action, market forces harnessed in the interest of goals that lift and engage the best of everyone involved. 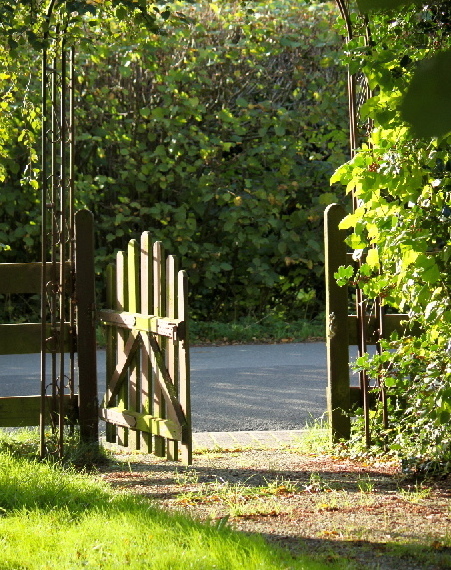 There is room for a lot of additional innovation in this part of the business world. Your company may also find that social ventures offer great opportunities for cause marketing or new extensions of your philanthropy or venture investment programs. Understand social venturing and Bottom of the Pyramid strategies more. Hear of potential partnering opportunities. If interested in attending on August 23 please click here. Leave your name and contact information. Is there a great example of a social venture that you want to share? Are there other modes of engagement between traditional and social ventures that you want to share? 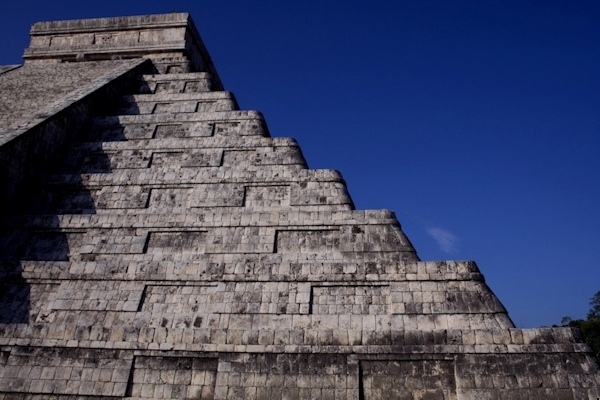 Photo of Chichen Itza Pyramid by Kashfia Rahman.